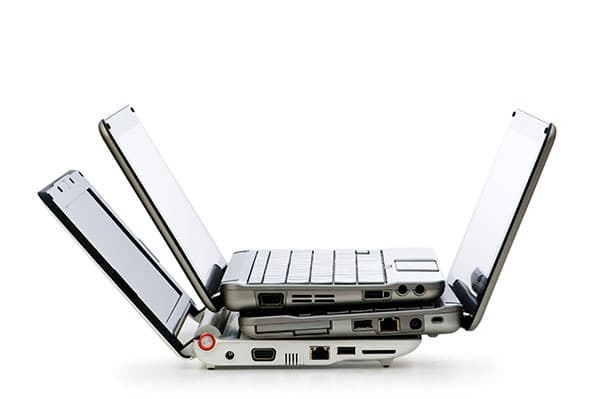 Laptops can get complicated because every model has different charging needs. There is not simple solution to these. Fortunately we have a huge selection of chargers for every major make and model and even some universals for those hard to find power sources.